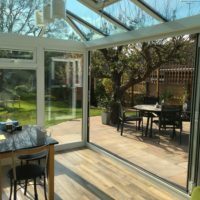 We install glass conservatory roofs across Stevenage, Hertfordshire, Welwyn, Cambridge, Radlett, Waltham Cross and surrounding areas. 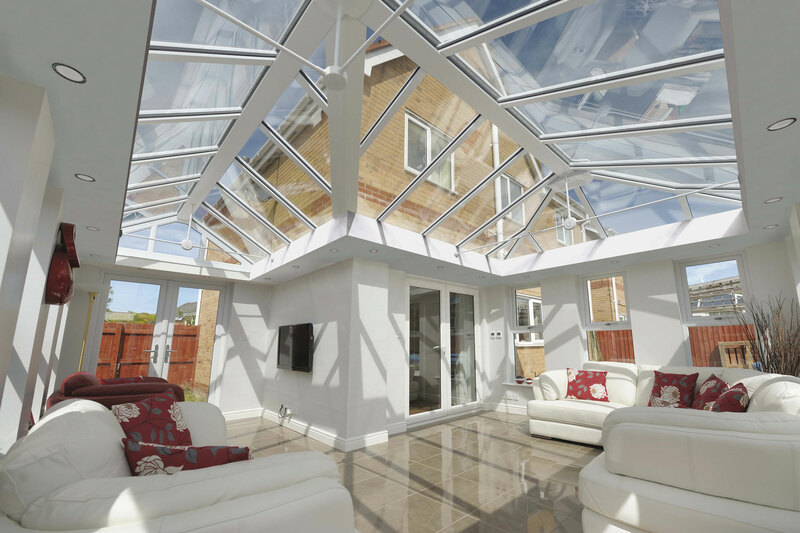 As the ideal solution for bringing a bright and spacious feel to your home, our glass conservatory roofs specialise in allowing natural light to flood in while keeping the elements at bay. You’ll be able to enjoy the best of both worlds in a simple and modern way. 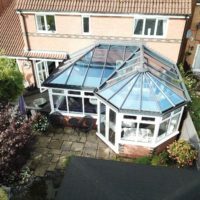 The glass conservatory roof that we offer is the first roofing system to be approved by BBA, and has been refined over the past 35 years to ensure it meets the demands of the modern day. You won’t have to settle for anything less than the very best. 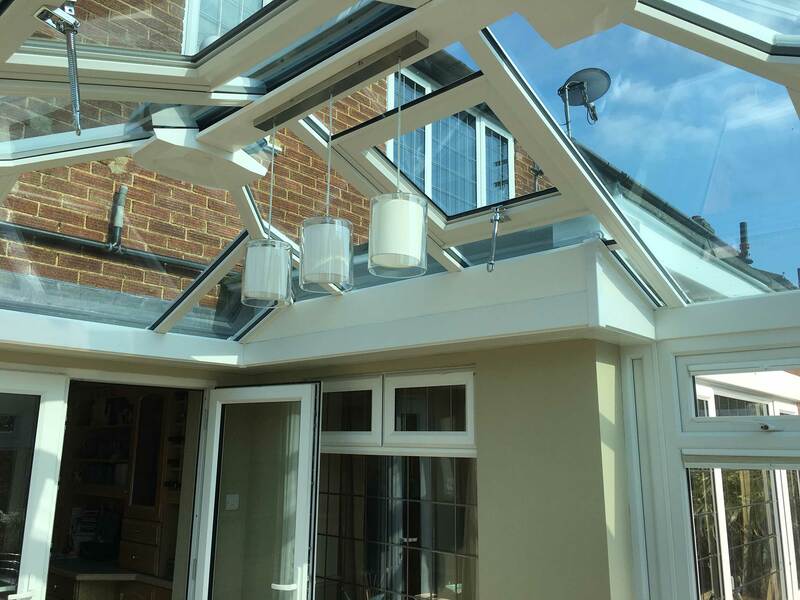 For your peace of mind, our glass roofs can be fitted with toughened glass that will enhance overall security and roof robustness. Not only does this mean that your roof will be able to protect you from intruders and alike, it also means that it will be able to bring lasting value for you to enjoy. 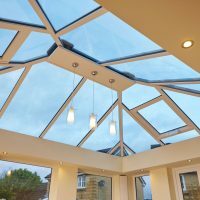 Due to an intelligent design, all of our glass conservatory roofs are able to offer an impressive level of thermal regulation. This means that you’ll be able to remain comfortable no matter the weather, come rain or shine your living space will be useable all year round. 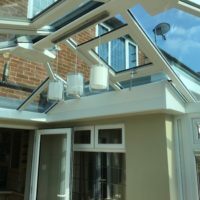 All of our glass conservatory roofs are fitted with trickle vents as standard, which prevents your conservatory, orangery or house extension becoming too hot or too cold across the year. For your practicality, these roofs also serve to prevent any condensation build up on the inside of your roof. You’ll be able to enjoy your home all year round. 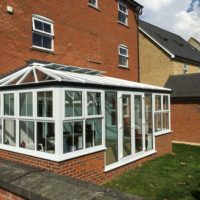 To ensure your home has effective heat retention, all of our glass conservatory roofs are fitted with thermally-efficient top caps to protect you from the bitter winter winds. Further to this, these roofs provide structural strength for heightened roof robustness. For your peace of mind, they offer high resistance to removal to keep your security at hand. The unique Speedlock system that features in this roof design offers complete water tightness, as well as installation versatility and promptness. 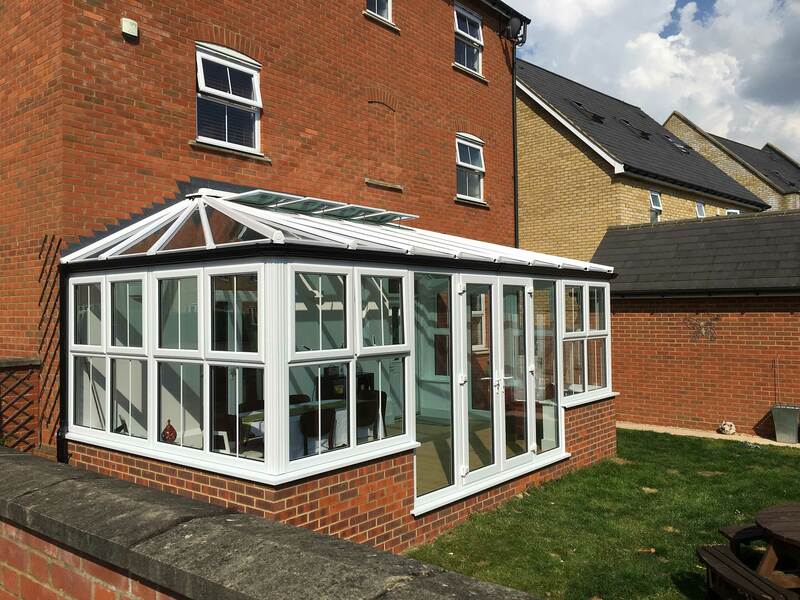 For your home, this means that the roof can be quickly and effectively adjusted to accommodate any slight tolerances in pitch. In turn, this means that the glazing will always fit perfectly. 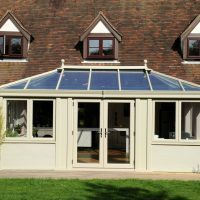 By choosing our glass conservatory roof, you’ll be able to enjoy the benefits of the most thermally efficient conservatory roof system on the current market. Not only does this mean that your home will remain more comfortable during the colder winter months, you could also find yourself saving money on your heating bills as you rely less on your central heating. 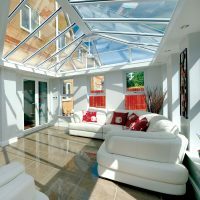 All of our glass conservatory roofs feature unique top caps and adjustable speedlocks to optimise the glazing bar compression. This means that you’ll never have to worry about draughts or water ingress compromising the quality of your home, which will also help to further contribute to the heat retention performance of your property. 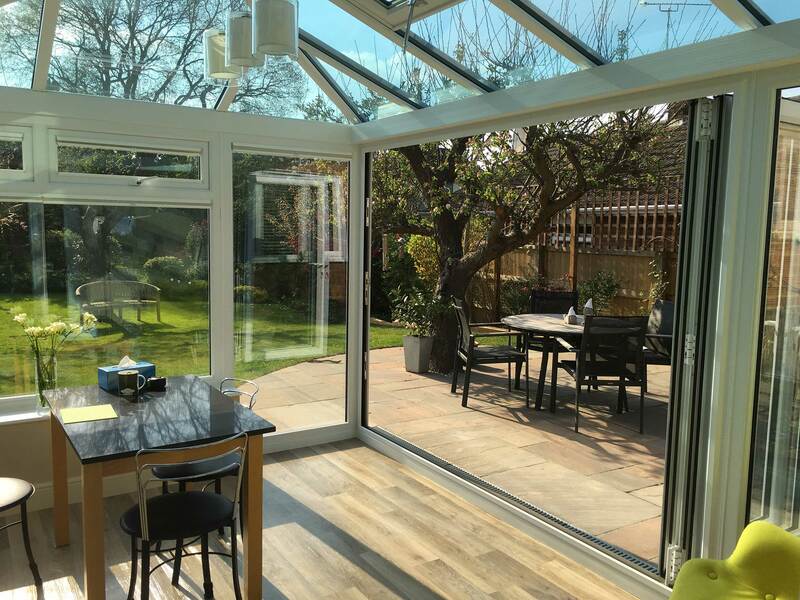 These roofs are designed to help you to make the most of your home, including integrated structural solutions to accommodate large span bi-fold doors. 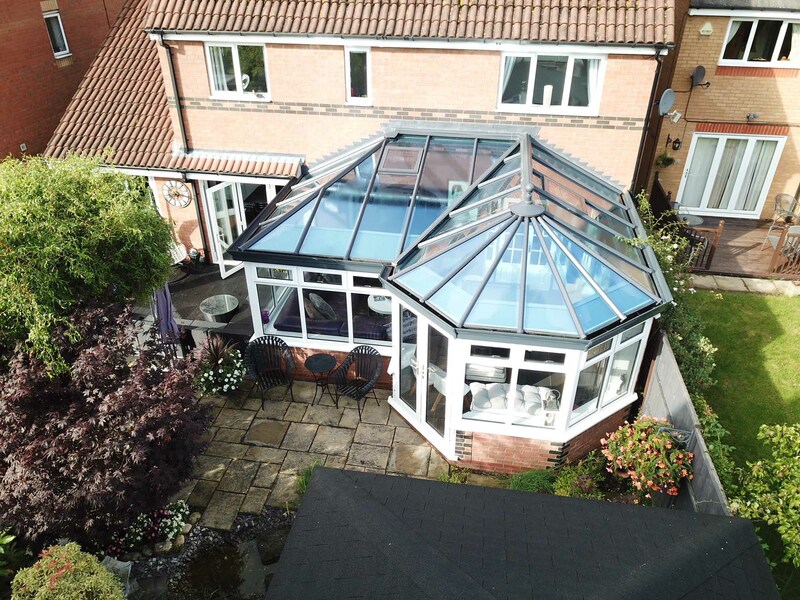 We’ll be on hand to make sure that your glass conservatory roof is the perfect fit for your home, ensuring you enjoy a leading standard of performance and design across the board. 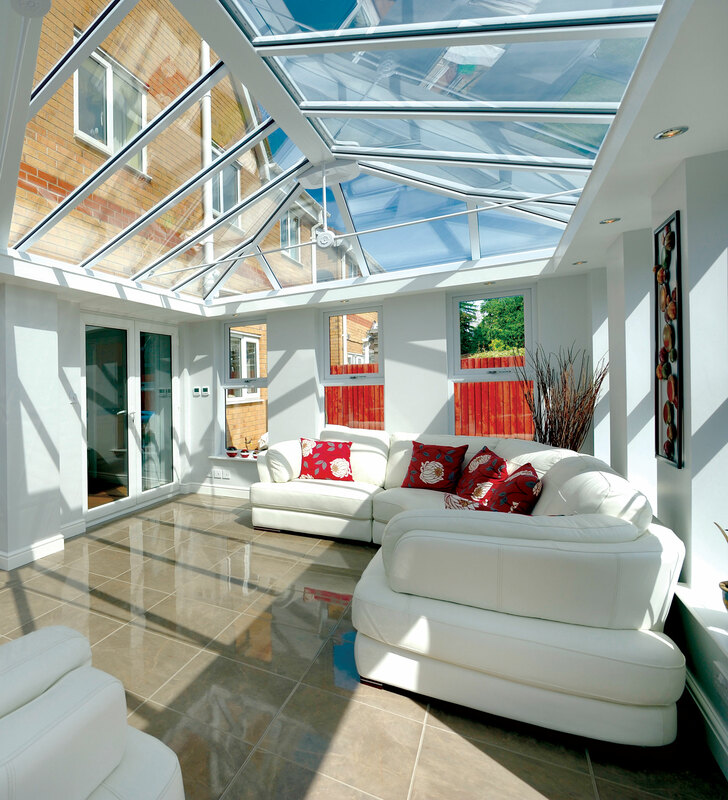 To reduce the hassle to your daily life, all of our glass conservatory roofs are designed to achieve a prompt fit. This is made possible by a range of intelligent features, which will remove the need for any drilling or cutting. You won’t have to wait around to enjoy industry leading standards, as we’ll install it sooner without compromising quality. 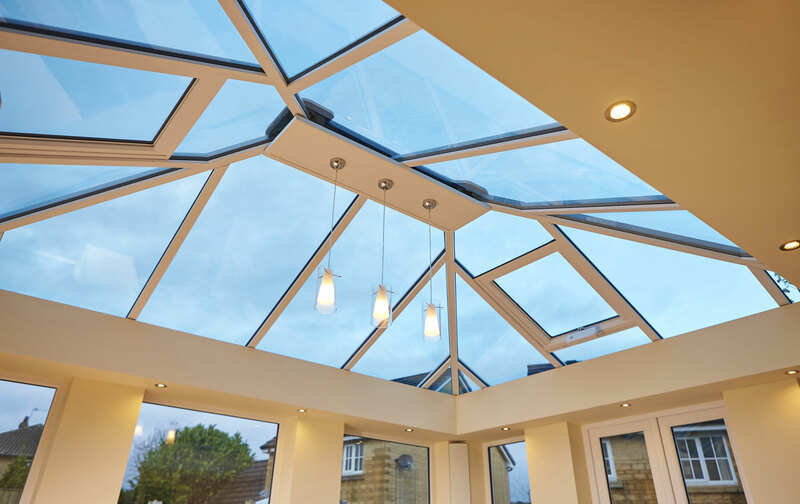 To help you enjoy more peace of mind, all of our glass conservatory roofs are accompanied by a comprehensive 10-year guarantee. This means that you’ll be able to enjoy a lasting standard of quality that will continue to bring value to your home long after the initial installation. With our designs you won’t have to settle for anything less. 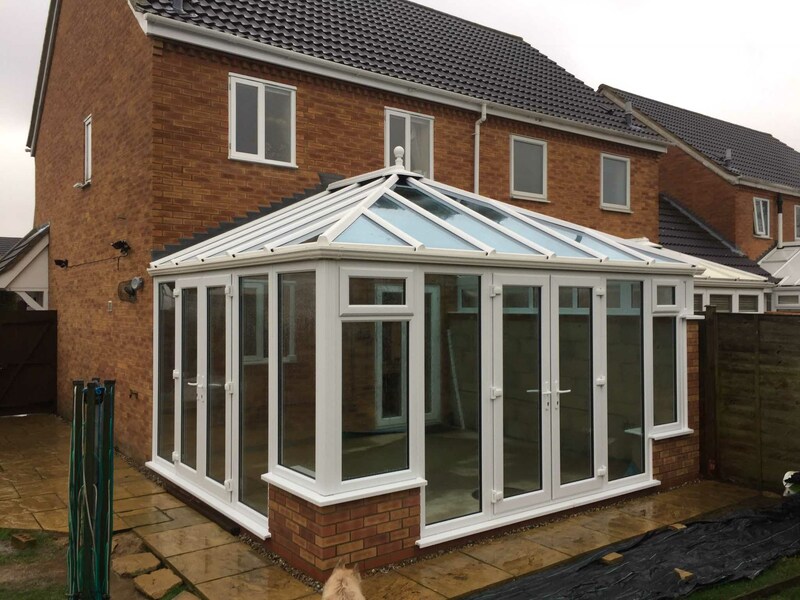 The glass used in this roof design has been designed to operate to modern standards, excelling in all areas of appearance and design. 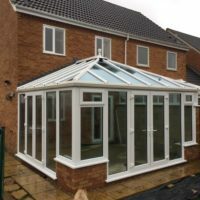 With a design that keeps the warmth out in the summer and keeps it in during the winter, you’ll be able to use your conservatory all throughout the year. 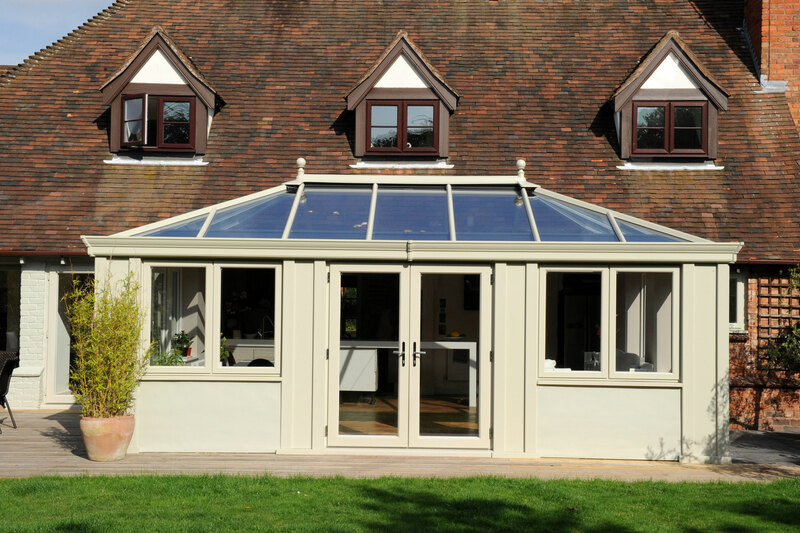 Speak to a member of our friendly team about our glazing options. 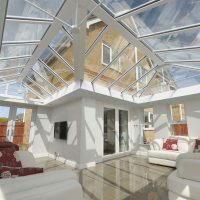 Our online quoting engine is a great place for you to get free, instant and bespoke replacement glass roof prices in no time at all. Alternatively, you can get in touch with us via our online contact form to speak to a member of our friendly team. Here, we can offer you a quote or answer any questions that you may have.